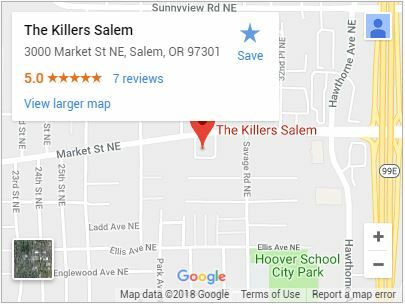 For a top notch exterminator in Albany, OR, rely on The Killers. 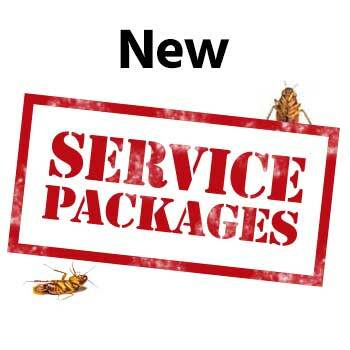 With over 30 years operating in and around Albany, OR, we’ve provided residents with some of the most comprehensive pest extermination available. There’s no problem too large, and no critter too small to escape the gaze of our exterminators. We believe you should be comfortable in your home. That means you don’t have to worry about the threat these tiny intruders pose to you, your family, or your property. Don’t wait to contact us at the first sign of a pest problem. We’ll schedule an inspection at the earliest possible convenience. The sooner our exterminator can inspect your Albany, OR property, the better. Early detection provides for the greatest number of options and can mean less pest-related damage to your home. If you’re looking for an exterminator that wants to provide you with total pest eradication, you’ve come to the right place. Not only do our exterminators in Albany, OR, have the skills and knowledge to get the job the done correctly, they have the experience. When our exterminator comes to inspect your property, they know exactly what to look for. 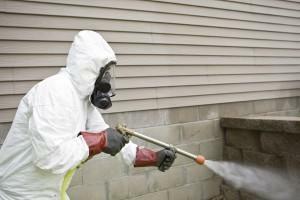 These aren’t newbie exterminators, and your home is not a testing ground. 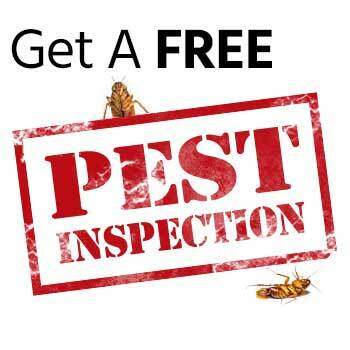 We employ pest control technicians who can correctly identify your problem, potential entry points into your home, and establish a pest elimination plan specifically tailored to your needs. Our staff of highly trained exterminators doesn’t just treat your property and run. The Killers guarantees almost all of our work for at least a year. If your problem persists or comes back within your specified guarantee, we’ll come back for another round of treatment. Your initial inspection will help us to determine the best solution for your needs, and make sure your infestation isn’t just controlled but eliminated. 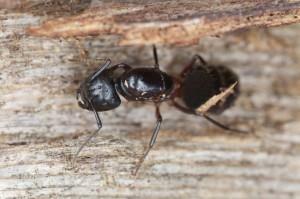 Call (541) 926-6657 or contact us today for an exterminator in Albany, OR. Located near the state’s capital, Albany, OR is a wonderful place for visitors and residents. The Albany Public Library hosts a number of events for both young and old, including bilingual poetry creation workshops, book clubs, and story time for young children. Plots at Albany’s community garden can be rented so enterprising green thumbs can grow produce and make friends. Those interested in the varied history of Albany, OR shouldn’t miss out on Albany, OR’s historic carousel and museum. With a wide collection of interesting carousel related memorabilia, this museum inspires new generations with the fanciful creations that entertained their grandparents. Beaverton, Canby, Clackamas, Corvallis, Gresham, Lake Oswego, Lincoln City, McMinnville, Milwaukie, Newberg, Newport, Oregon City, Portland, Salem, Sherwood, Tualatin, Vancouver WA, West Linn, Wilsonville, Woodburn and more!